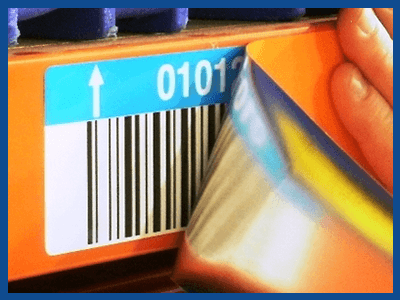 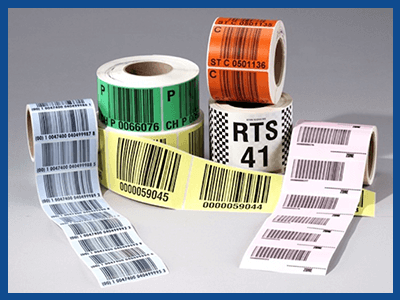 Warehouse Labeling Solutions | ID Label Inc.
A warehouse or distribution center is a complex operation with a vast array of needs to keep it moving efficiently. 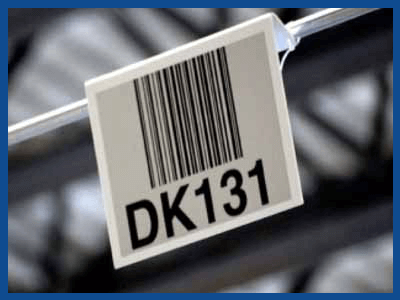 At ID Label Inc., we understand that, and we’re here to help. 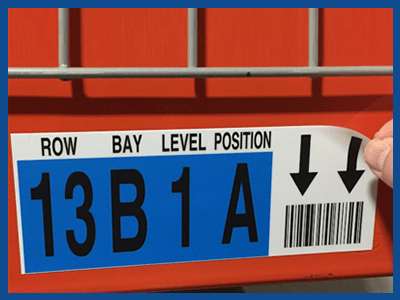 We custom manufacture pallet/LPN labels, rack and bin location labels, tote labels, removable labels, signs—and a lot more—to produce the best solution for your specific operating environment. 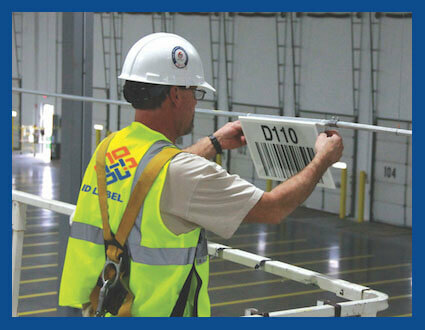 Additionally, we’re the industry’s premier provider of turnkey installation services for all these products. 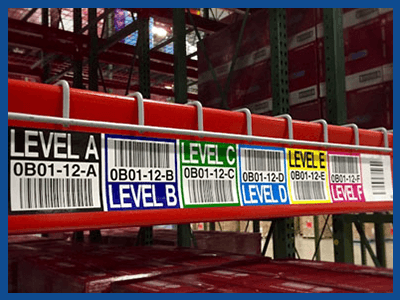 Explore our solutions below.